Gabbe is using Smore newsletters to spread the word online. 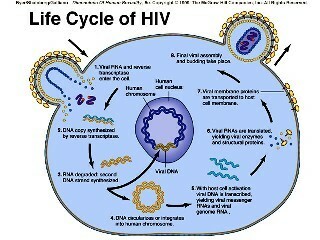 The virus caused by HIV. 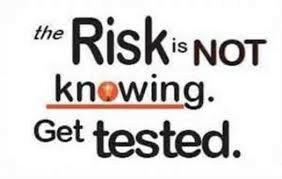 AIDS is caused by a virus called HIV, the Human Immunodeficiency Virus. If you get infected with HIV, your body will try to fight the infection. 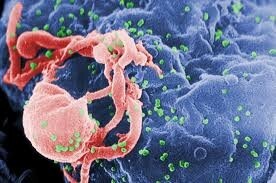 It will make "antibodies," special molecules to fight HIV. Tests for HIV look for these antibodies in your blood or mouth lining. If you have them in your blood, it means that you have HIV infection. People who have the HIV antibodies are called "HIV-Positive." You might not know if you are infected by HIV. Within a few weeks after being infected, some people get fever, headache, sore muscles and joints, stomach ache, swollen lymph glands, or a skin rash for one or two weeks. Most people think it's the flu. Some people have no symptoms. Though there are two cases of people who have been cured, there is currently no safe cure for HIV. There is no way to "clear" HIV from the body. 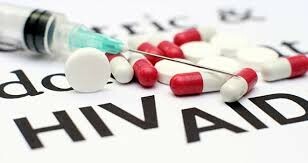 Antiretroviral therapy can slow down the HIV virus, and slow down or reverse the damage to your immune system. Most people stay healthy if they stay adherent to ART. Other drugs can prevent or treat opportunistic infections (OIs). ART has also reduced the rate of most OIs. A few OIs, however, are still very difficult to treat. About 35 million people worldwide have HIV/AIDS, according to 2013 WHO ​figures. Of these, 3.2 million were children under age 15. Africa is most affected by HIV, with 24.7 million people living with the virus 2013. This means that 71 percent of all people who have HIV are living in Africa.